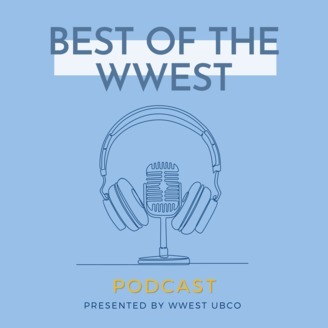 Welcome to Best of the WWEST (Westcoast Women in Engineering, Science and Technology), where we believe providing role models for women in Science, Technology, Engineering and Math (STEM) can change the world. Come along with us as we talk to incredible women in STEM and explore career choices, work-life balance, and passion for science! 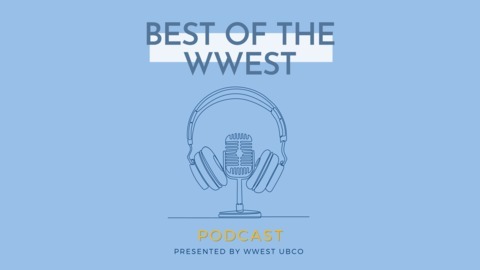 Best of the WWEST: Inspiring women with real stories. Rike Moon is the Manager of STEAM Mentor Initiatives at Science World. She has worked in the science museum industry ever since and loves sharing her passion for science with all learners. As a member of the LGBTQ2S+ community she has become an advocate for diversity and inclusion at Science World. Please consider leaving us a review on iTunes or Stitcher! For more from Westcoast Women in Engineering, Science and Technology, you can follow us on Twitter at @WWEST_SFU, on Facebook at @WWEST.SFU, and subscribe to our biweekly newsletter at wwest.ca.